Q: Would you say you're an adrenaline junkie? Yes I think so. To be nervous or to get excited is similar to a competition. 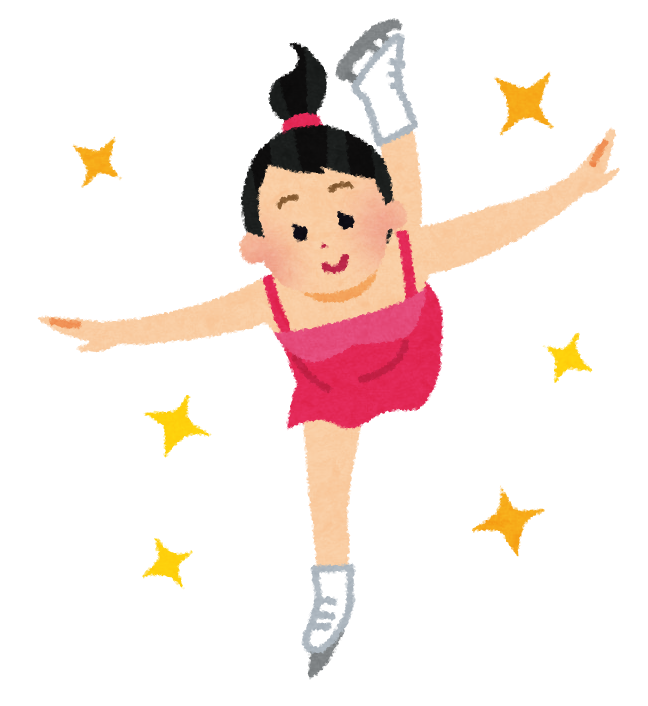 The real challenge for Hanyu will come in Saturday’s free skate, where his stamina will be challenged after the extended time out of competition. If he is in the lead or close to it after the short program, the adrenaline of Olympic competition and his legendary spirit may be enough to carry him back to the mountaintop.